Summer in Minnesota means weekends at the cabin, outdoor festivals and concerts, and adventurous road trips. In the midst of the hot and humid dog days of summer, the last thing you want to deal with is issues with your vehicle’s air conditioning. If you’ve found that your A/C doesn’t quite seem to be up to par, don’t fret. We’ve narrowed down a few common problems and how to keep your cool this summer if your A/C isn’t working properly. With summer officially in full swing, the sun, heat, and Minnesota elements can do a number on your vehicle if you’re not prepared. Although the dog days of summer are meant for relaxing, it’s important you don’t relax when it comes to caring for your vehicle. By keeping these five things in mind over the next few months, your car (and wallet!) will thank you. All too often, drivers will notice a warning light appear on their dash and disregard it because their car sounds like it’s running normal and drives perfectly fine. But, neglecting these lights can put you at risk for a hefty repair bill or even an accident on the road. 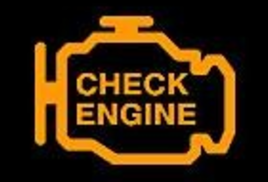 While there are some warning lights that don’t require immediate attention, there are several that you shouldn’t ignore if you want your vehicle to stay running. 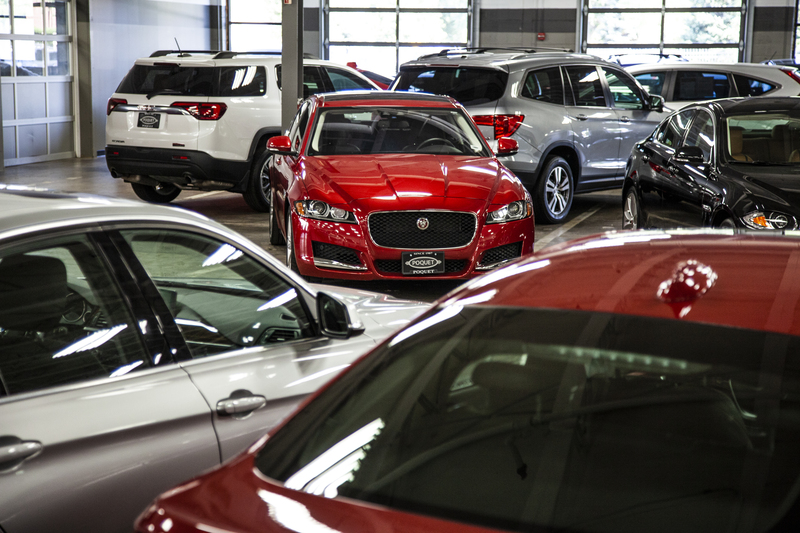 With 35 car brands in the United States and even more vehicles imported from all over the globe, the every day auto buyer has multiple choices when it comes to luxury and mainstream vehicles. While most of these brands manufacture production cars, the differences between luxury and mainstream might not be clearly defined for someone who is in the market for a new vehicle. If there are luxury counterparts in the mainstream auto-world, what separates premium from standard everyday options, and how does a car buyer tell the difference? It’s no surprise that summer is the busiest time out on the roads. Whether you’re heading out just for the weekend or planning a trip across the country, it’s important to make sure your vehicle is ready to go for your upcoming road trip. Here are some tips to help ensure that you, your family, and your car is prepared for your next venture.